During his time in NXT, he was one of the most over characters on the brand. 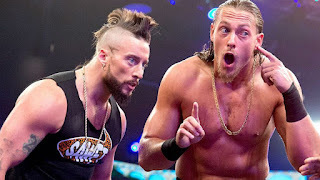 When he and his partner at the time were promoted to the Monday Night Raw, they received a huge pop. That alone lets you know the impact they had in NXT. After failing to capture the tag team titles, Enzo Amore and Big Cass would go their separate ways. 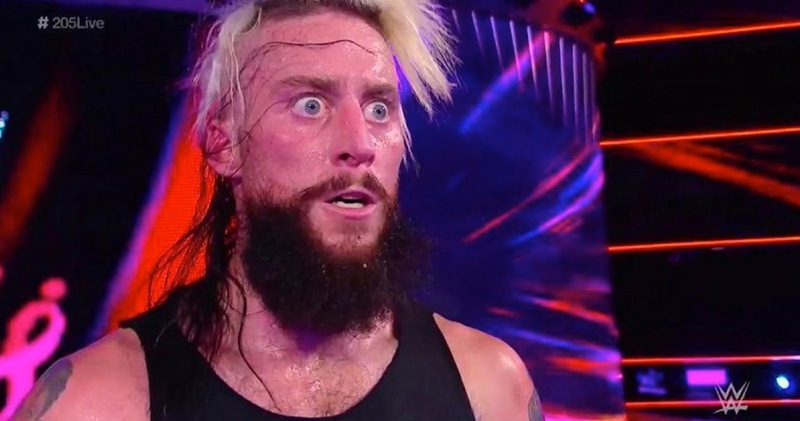 If you have been watching the WWE as long as I have, you knew one of the was in trouble, and it wasn’t the guy who was seven feet tall. 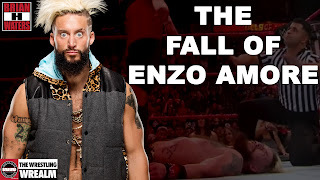 While Enzo did find success, his out of the ring antics would eventually cost him his WWE career. 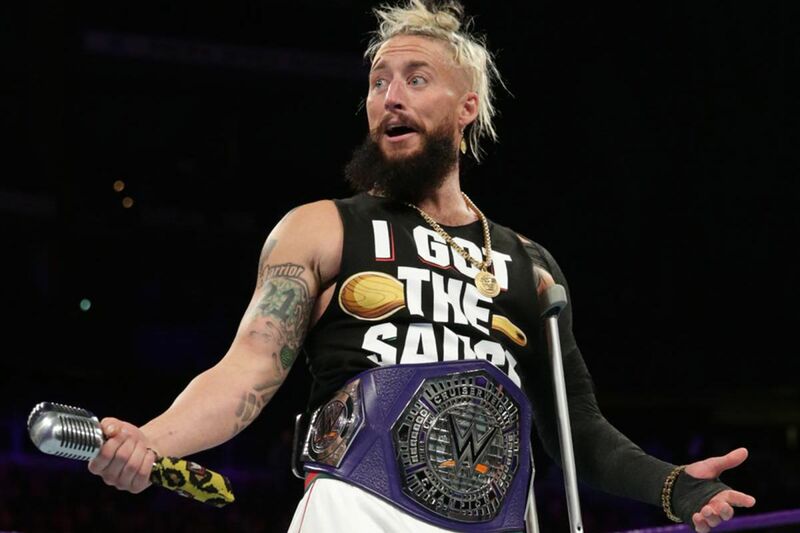 Enzo Amore, who held the WWE Cruiserweight Title for the second time, was accused of sexual assault and suspended on Monday. 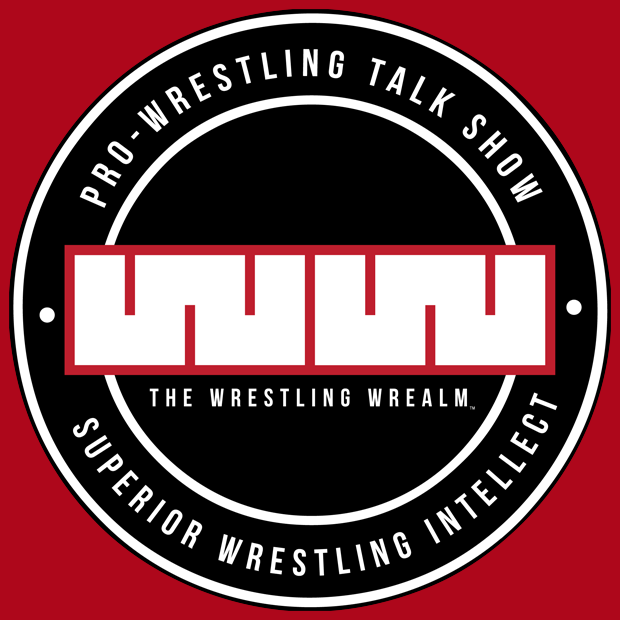 If missing the 25th Anniversary of the longest weekly episodic television show was bad enough, WWE decided to release him the next day. This left some fans in an uproar. What happened to innocent until proven guilty? How do we know she is not lying? The WWE made the right call here. Here is what we do know, there are actual screenshots and notes of what the victim claims transpired that night. What we don’t know at the present time is what evidence the WWE has in their possession. The WWE recently suspended. 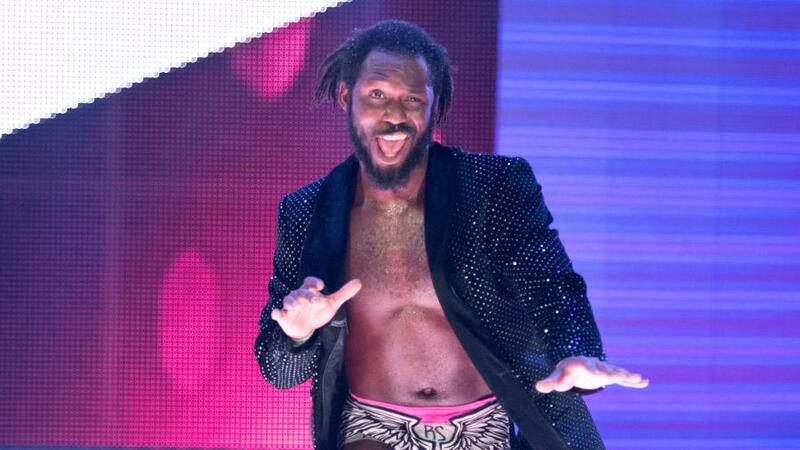 Rich Swann after he was arrested and charged with domestic battery and false imprisonment. Stephanie McMahon and Triple H made it clear that if he is convicted, he would be terminated immediately. Fans tend to forget that the WWE is a publicly traded company that has one of the strongest women in the world on their corporation. They are not about to have a guy who they feel is a danger to their women wrestlers on the roster. There are too many sexual assault cases. I have said this over and over again, there were way too many #MeToo hashtags on all of my social media timelines. The WWE releasing Enzo tells me they know something. Remember when the New England Patriots released Aaron Hernandez after meeting with him? That told the world they knew something was not right with his story. When every tag team breaks up, the first thing old-school fans think is, who is the Marty Jannetty of the team? It was almost a given that it was Enzo. While Cass isn’t the greatest, he is seven feet tall for goodness sakes. He better come back repackaged. But that's a different story for a different day. 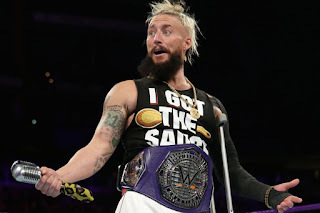 While Enzo did win the WWE Cruiserweight Championship, 205 Live still has not been must-see television. The first week he was there, maybe, but afterward not so much. He did main event Raw twice during the fall, but that’s old news. Fans can choose to stand with Enzo, that’s their choice, but I don’t. 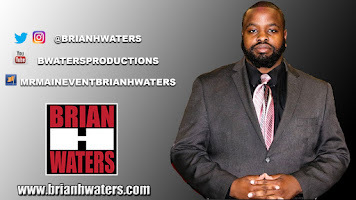 However, I would not be surprised to see him on an Independent Show, even if he is convicted.